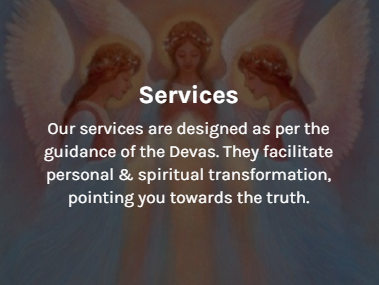 Our services are designed as per the guidance of the Devas. 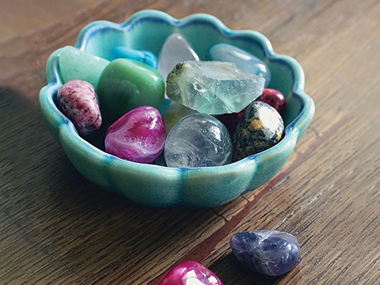 They facilitate personal & spiritual transformation, pointing you towards the truth. 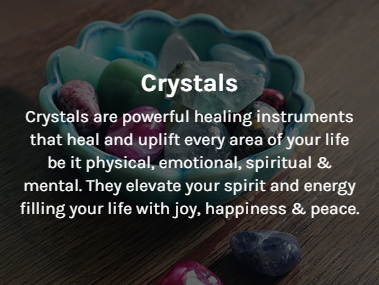 Crystals are powerful healing instruments that heal and uplift every area of your life be it physical, emotional, spiritual & mental. 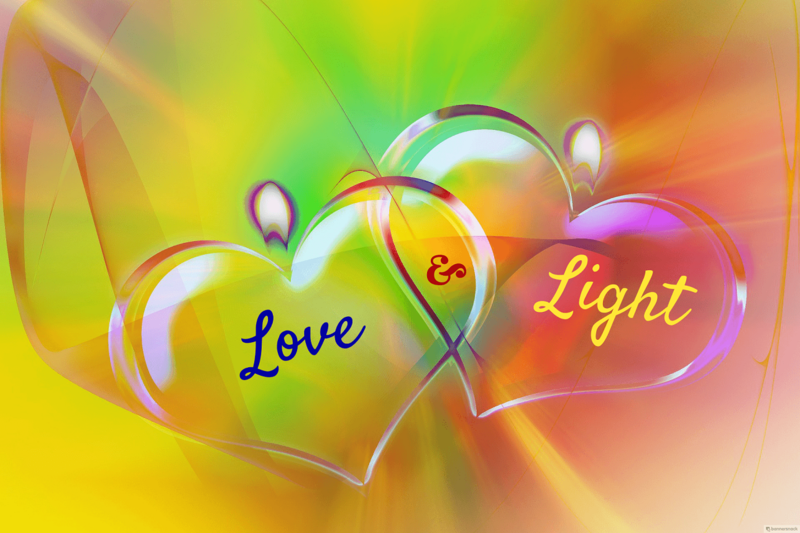 They elevate your spirit and energy filling your life with joy, happiness & peace. 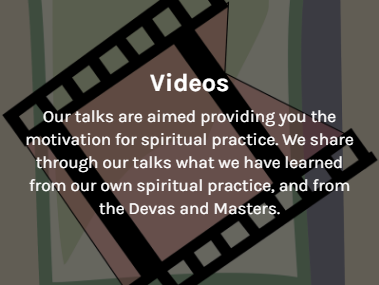 Our talks are aimed providing you the motivation for spiritual practice. We share through our talks what we have learned from our own spiritual practice, and from the Devas and Masters. Devas are Divine beings, filled with the radiance of God’s unconditional love. All of us have guardian Devas (Sanskrit for angels) and Devic guides who have been assigned by God to guide, protect, and nurture us. Our Devas are eager to help us fill our lives with greater joy, peace and abundance. Yet, they cannot help us unless we ask. Devas always act and speak from Divine Love. They are to God as the rays of the sun are to the sun itself.There are many different types of Devas who have been assigned different tasks for the proper functioning of the Universe, from maintaining the order of the cosmos to nurturing every living being. 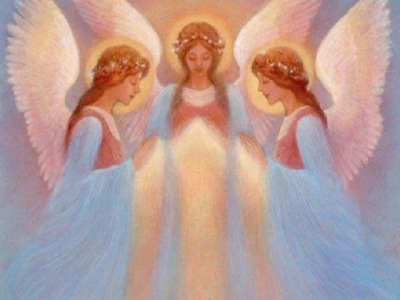 Devas Unlimited works with your guardian Devas/angels and archangels to harmonize and heal every aspect of your life. Devas (Sanskrit for angels) and Devic guides who have been assigned by God to guide, protect, and nurture us. 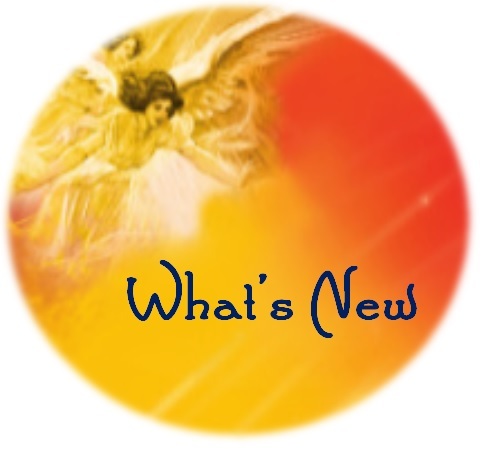 Our Devas are eager to help us fill our lives with greater joy, peace and abundance. Yet, they cannot help us unless we ask. Everything that you need for your Divine life purpose is continuously offered to you. What would you like to have more of? Anything you can think of is provided for you – the key is to stay in steady contact with your Higher Consciousness through prayers and meditation, and then take action as you are guided. This partnership program allows you to relax, and focus on doing services with joy. All of us are buffeted about by unwanted thoughts, vasanas (tendencies), and vrittis (disturbances of the mind). One easy way to quieten this storm, to silence the monkey mind – and enter into stillness – is to maintain a state of ananda (bliss) and gratitude. Listen to the experiences of a Siddha Purusha. An uplifting talk (in hindi) guiding you on your journey of Self enquiry. New range of gorgeous Sapphire, Emerald, Smokey Quartz, Tourmaline and Blue Topaz necklaces and Moldavite Natural stones. 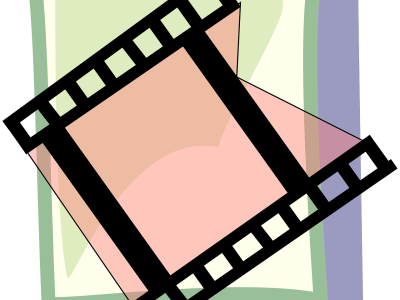 Video on crystals in mysterious shades of black & grey & their benefits. Group meditations help participants to have an intense experience, and enables them to connect to the divine more easily. There is also a ripple effect of peace and calm in the surrounding space when people meditate together. Join our monthly meditations in Bangalore and Hyderabad. Whatsapp +919515104439 (Hyderabad); +917259258941 (Bangalore) or email us to know date and time. The Cutting Ties Method by Mrs Phyllis Krystal is a powerful tool to let go of all that is binding in order to free yourself. Whatsapp +919515104439 (Hyderabad); +917259258941 (Bangalore) or email us to know date and time of this month’s meetings. SarvaniManager, Sensel Telematics Pvt Ltd.